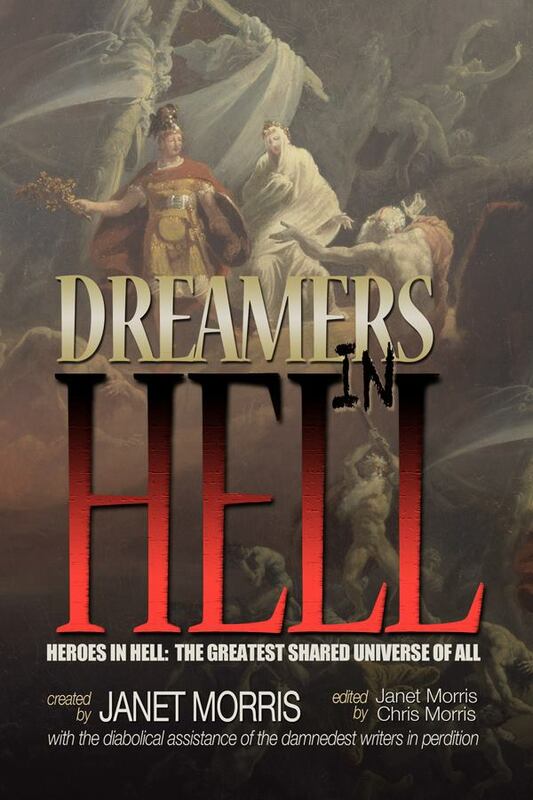 Dreamers in Hell is now available for Kindle over at Amazon. The print version should be up within 24 hours (if, like me, that’s what you prefer). I’m pretty certain that if you order by the end of the week, you’ll have it in your hands in time to get 13 of the authors to sign it at Libertycon this year. I know I’ll sign it. Plus, look at the gorgeous cover. GORGEOUS. You want it. You need it. You crave it.